It is time to bring back my series of Loving Right Now Posts which were popular last year. It is always great to see where fellow colleagues are finding wonderful products and inspiration from as so many of them are places that I never knew existed myself! Today we are talking with Sam from Dunne with Style who is here to show us what she is coveting – I hope you can find a few great ideas from her choices! You can find any of Sam’s favourite things by clicking on the links below. I know the heading of this blog post sounds great but in truth – this is my goal! A goal I don’t feel I have attained yet but something I continue to aspire to. After a great suggestions by one of my fellow blogging friends, jaclyn from the Blog Society a few weeks ago, I have started listening to blogcasts! I am currently time poor (and lets face it who isn’t) so I have been going on a one hour daily walk with my trusty iphone and a podcast ready to go. It has been truly motivating to have this one hour every day out of the house where not only am I exercising but I am also learning and being inspired. If you are like me and you are constantly scouring the internet for interesting things to learn, read or inspire you, then you should get on this band wagon! 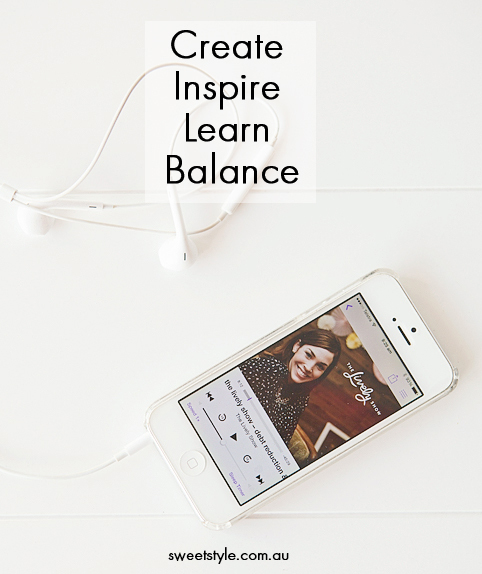 Currently I am listening to the podcasts on Jess Lively.com – if you are a blogger or creative type then you need to visit her site and start downloading. My hour out each day has also helped with my creative mind – while listening to these fabulous and interesting talks it helps my mind to come up with new ideas. Trying to find the balance between family, my health, my home, my business, my blog plus all the extra little things that go into what I do and who I am is a challenge – but I guess what is life without a challenge and as far as challenges go (and having had some rough challenges in the past) this one is not so bad. So I guess you are wondering the point of today’s blog post – firstly it was to share a great way I have found to find extra inspiration each day and find out what you do to help in the inspiration department. I also felt the need to put it down in writing as I know so many of you go through this on a daily basis – I would love you to share with me how you deal with getting to the end of the day and feeling a sense of some satisfaction. A sense that all the areas of life that were important for that given day had their box ticked! We are in birthday mode here in our house with Indi turning 5 this week! 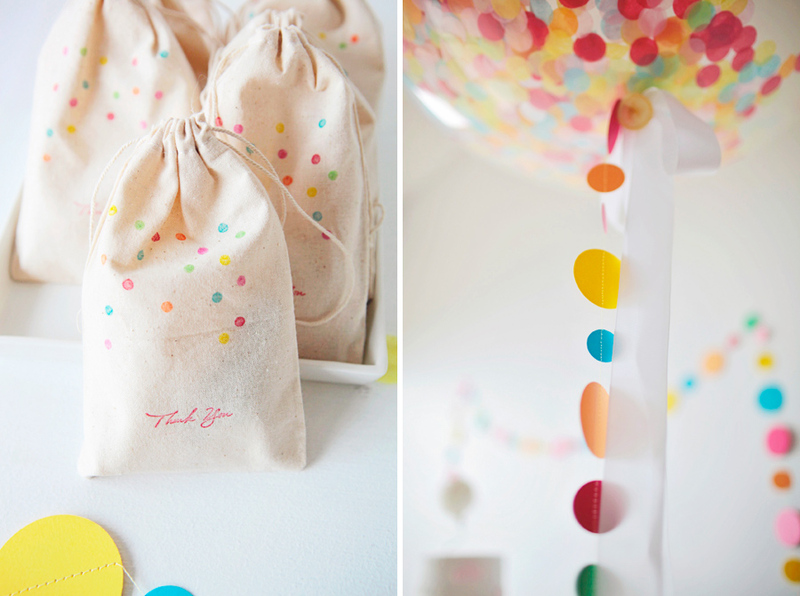 I am currently working out what favour bags to make up for her upcoming party and thought I would look back at what I have done in the past! There are some cute but very simple ones in there so I thought I show you what I have done in the past that tied in with the various party themes we have done. 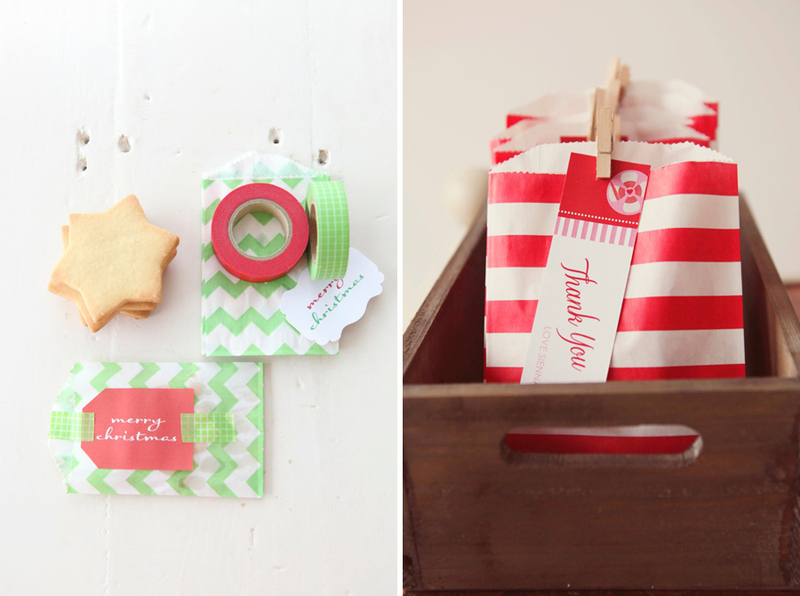 Themed cookies in pretty bags are simple and the great Paper Eskimo Treat Bag is one of my favourites. 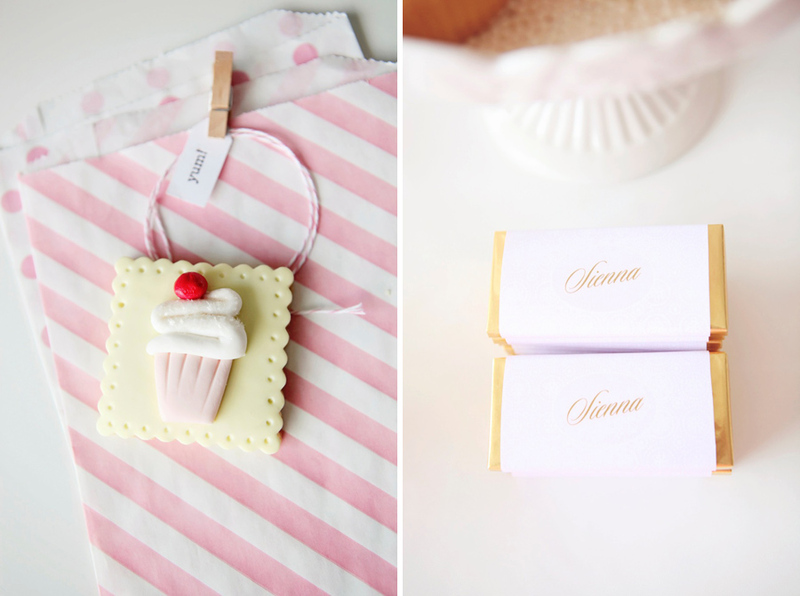 Beautifully wrapped chocolate bars are also still a big hit! 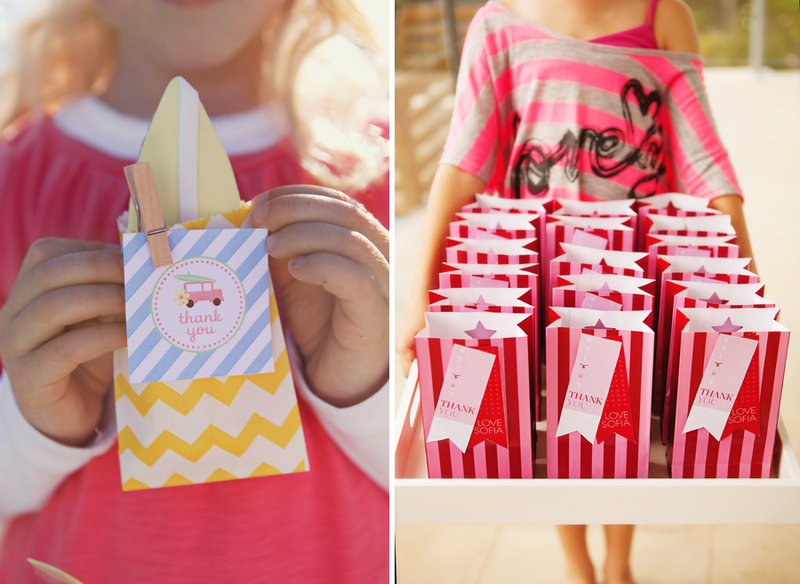 A skinny jar filled with delicious colour themed lollies was the pick for Sienna’s movie party and this bag of popcorn with a thank wrap around it was something made up for a client to give to her guests. 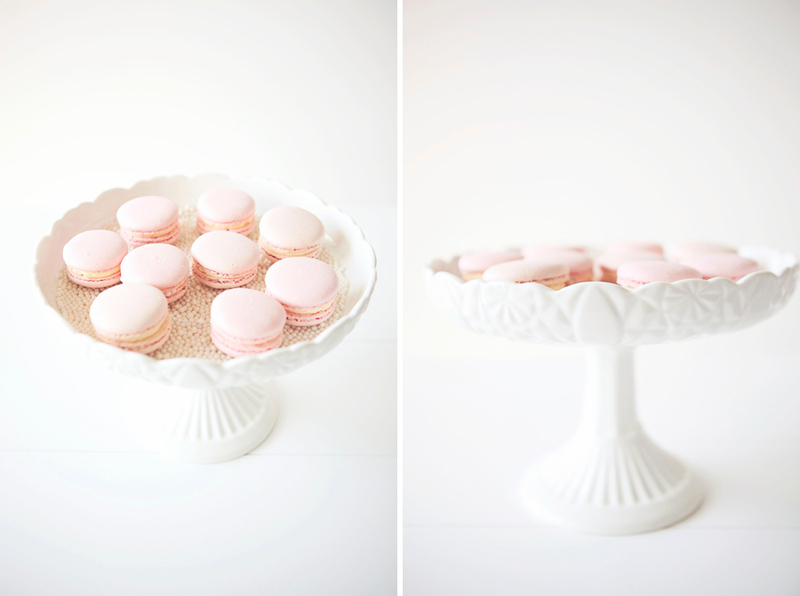 This last idea below was from a party I photographed for my friend Dewi from Sweet Bloom Cakes. 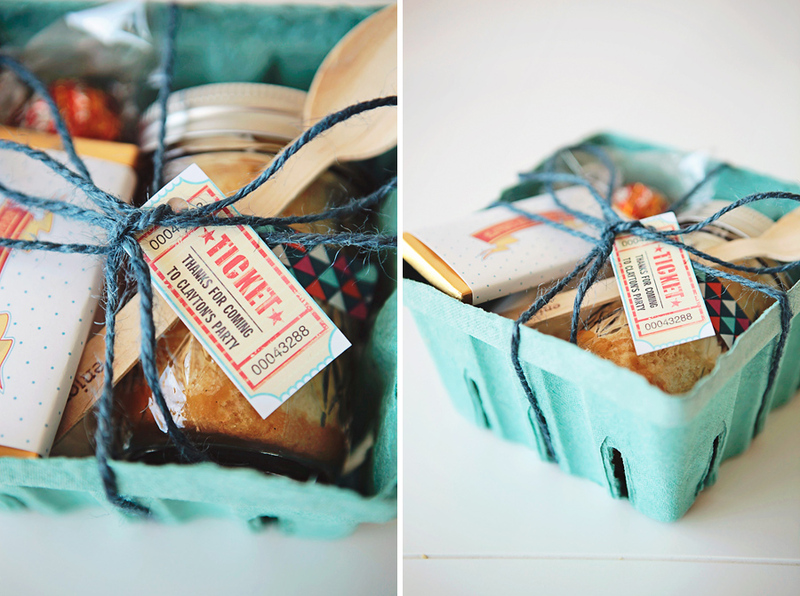 She made up a great pack of treats to give to her guests which included chocolate bars, a cake in a jar plus chocolate – all served in a cute berry box and wrapped with twine! Lots of fun inspiration there from parties of the past! Off to work out what we can do next. 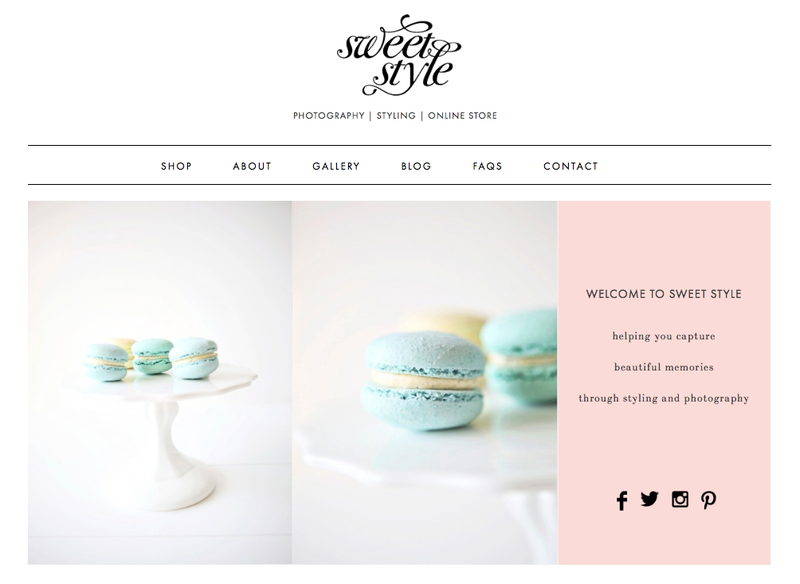 Sweet Style has a new look + join me & collaborate! We have been very busy on the Sweet Style website creating a new and exciting look which I am thrilled to be able to show off! I love a good make-over and I am really happy with stage one of our new face! 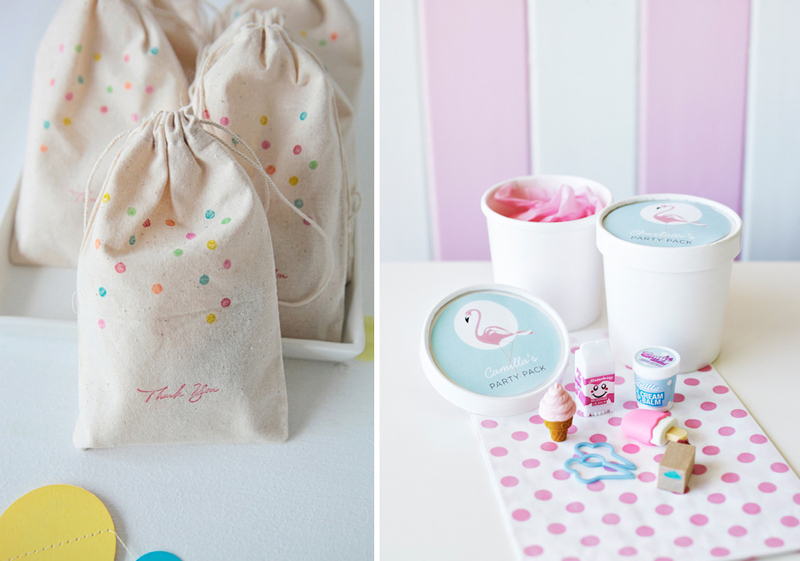 Last week saw the 3rd birthday of the Sweet Style website and online store. 3 fabulous years already! As you will have noticed things have changed a little this year and this was the perfect excuse to change up the website. 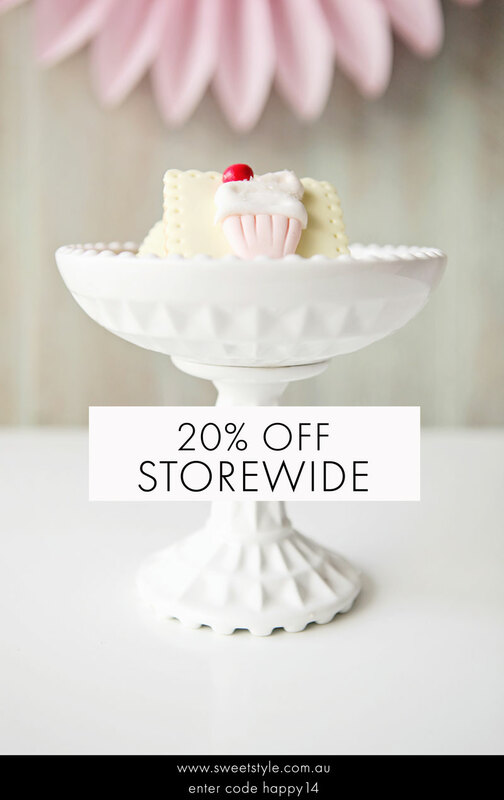 With the direction headed more towards photography I have reduced down the online store to be smaller and more manageable and I will just stock my absolute favourite cake stands and bowls that I know you will love as they are of great quality and design. 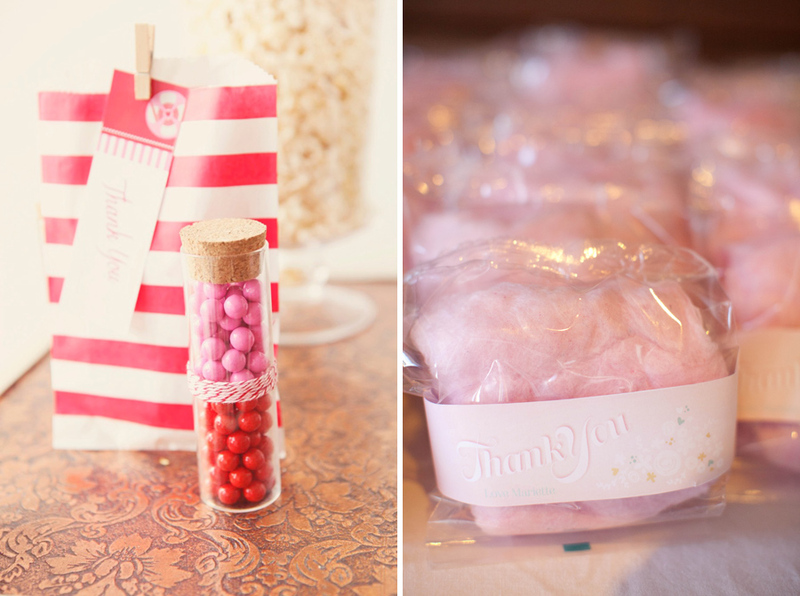 I will also stock a few of my favourite party products which are classic and perfect for any occasion. Over the coming weeks, stage 2 of the new look will be here as I will also be giving the blog a new look! 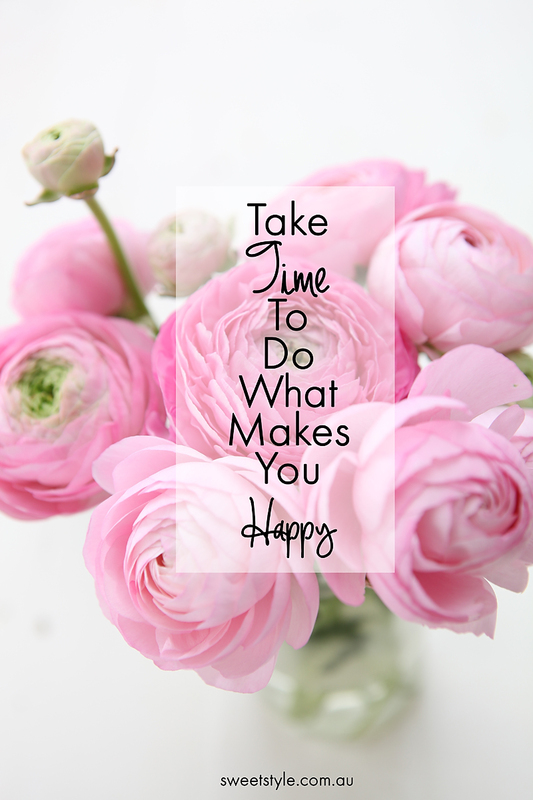 I have been blogging for just over 5 years and it sill such a huge passion for me. My blog has changed and evolved in the 5 years and now it is time for some more changes here as well – changes I am hoping a few of you will come on board with. I am excited to announce that I am looking for bakers, crafters, graphic designers, collaborators, partners who are keen to be part of Sweet Style. I know there are many people out there who have wonderful talents that they want to share and they are looking for a platform to share it on – I am looking for simple but beautiful projects that relate to the food, entertaining, wedding or the party industry. I will photograph and produce the story for the blog with the ideas you have swimming around in your head! I am approached all the time by readers asking how to get started – how to get their ideas out to the world. Readers who don’t have time or the desire to create their own blog to share their ideas. I am hoping I can help by giving you the platform you need. I know it is hard to come up with new things constantly and to be honest my philosophy for life these days is all about simplifying! I am looking for partners who want to be able to share a great idea once every month or two – something that doesn’t require the constant pressure of creating something new every day. So first up bakers – I am looking for bakers who love to cook, have great recipes and they are keen to work with me to photograph and style their creations for sharing on the Sweet Style Blog – I am based in Sydney so obviously you sort of need to be local so you can get your goodies to me to photograph in my studio. 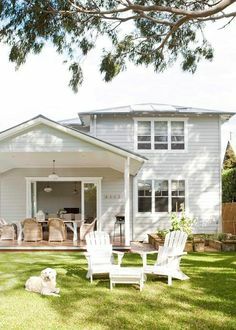 If you are interstate and have something that can be posted easily then that will work as well but for the most part the closer you are to me the better. Graphic Designers, Crafters and DIYers with great simple easy to create ideas for parties, weddings or general entertaining. 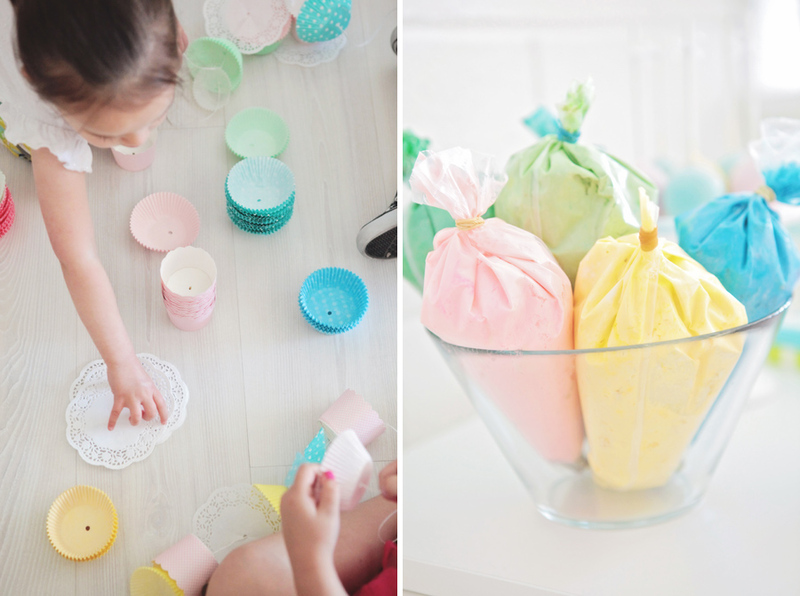 Have you got some great ideas for a kids party activity or maybe a backdrop DIY – a lot of these projects are easy to pop in the post to me for photographing. 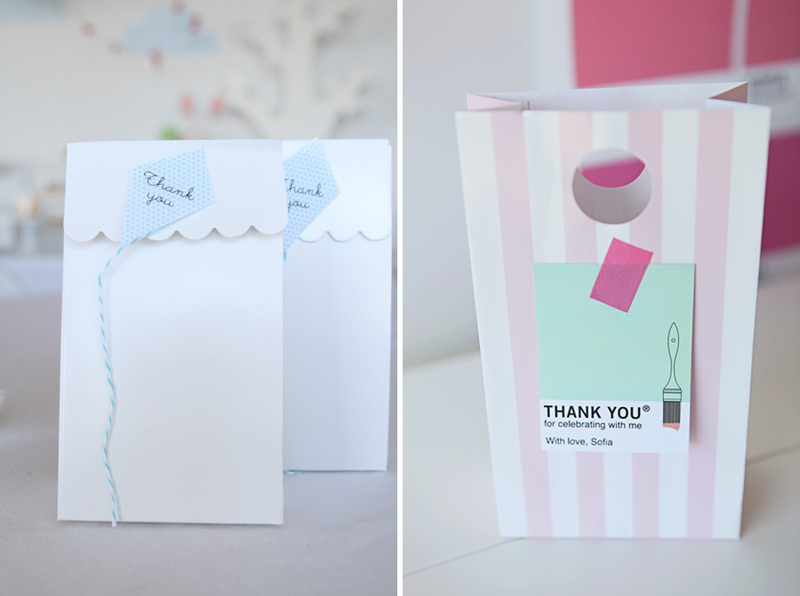 I love seeing easy and fun projects so talk to me DIYers. If you are interested in getting involved please drop me an email – leanne@sweetstyle.com.au and I will be in contact. 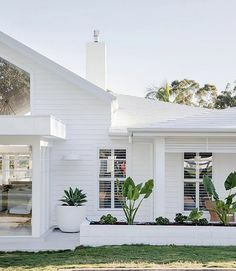 Remember I love simple and clean but beautiful projects! So now finally a special offer to celebrate the new site and the stores birthday! For this week only I am offering 20% off everything in the online store! All you need to do is enter the code HAPPY14 in the coupon box at checkout. This offer can’t be used in conjunction with any other offers and postage is additional to the price. Offer ends Sunday 15th June. I look forward to hearing what you think about the new site and the layout! 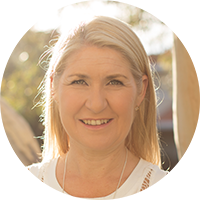 Special thanks to Nancy from Oranges and Lime who once again was wonderful to work with on the implementation of the site – if you are looking for help with your website or to get a website started them I could not recommend someone more highly.